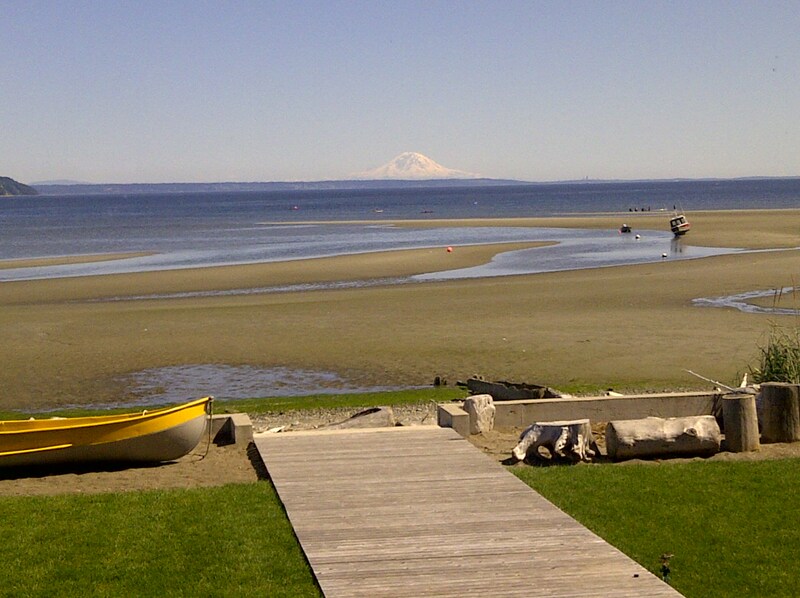 "Whidbey Island holds a special place in my families heart!" I vacationed there when I was a small girl with friends and have been able to provide those same memories for my family. Shell gathering, beach fires, smores, eagle gazing, bike riding, farmers markets and shopping and eating at all the local eateries, thrift stores and shops. The rural atmosphere and accessibility from Seattle make it very unique. Locals speak of a calm that comes over them as they board the ferry! Your shoulders just start to come down from being carried around your ears and you feel your soul relaxing. The island is home to a many writers and a growing local foodie movement just to name a few island passions. My family has purchased a second home there. I have rented or stayed in many different parts of the island over the years which all have advantages and different flavors to them. I know the island very well. If you would like information on the island or would like to talk "Whidbey" give me a holler! One of the best beaches on the island!